UPDATE: Today (August 2), it was announced that the black-ish spinoff will no longer be called college-ish. It’s new title: grown-ish, which, when you think about it, makes more sense with the -ish part because what really is “college-ish” about really and truly being in actual college? 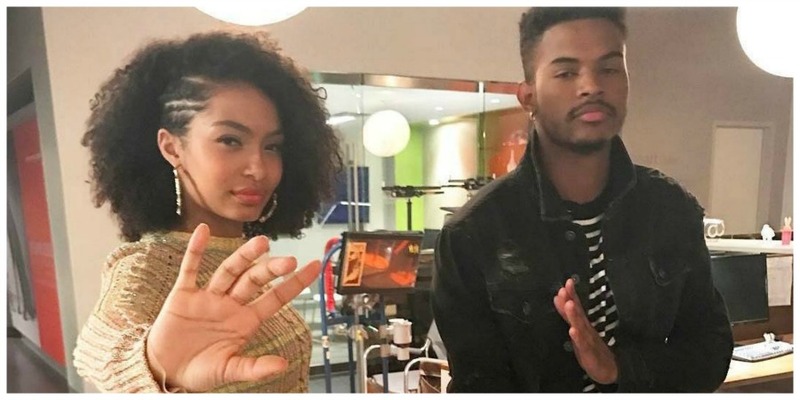 Starring Yara Shahidi (reprising her role as Zoey, obvi), Trevor Jackson, and Deon Cole (reprising his role as Charlie), the 13-episode first season will air in 2018 on the Freeform network. It’s giving us ALL the Different World vibes with a 21st-century update, and we are so here for it. Are you excited for the premiere next year? Tell us what you think in the comments below!